Cornerstones of Freedom details important events in United States history. This authoritative series brings history and its heroes and villains to life, providing children with the sense of being witnesses to history-in-the-making. 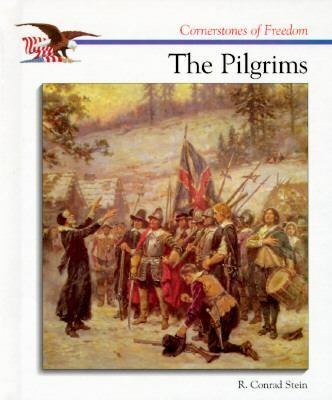 Includes index, as well as a timeline and glossary in most books.Stein, R. Conrad is the author of 'Pilgrims' with ISBN 9780516066288 and ISBN 0516066285.